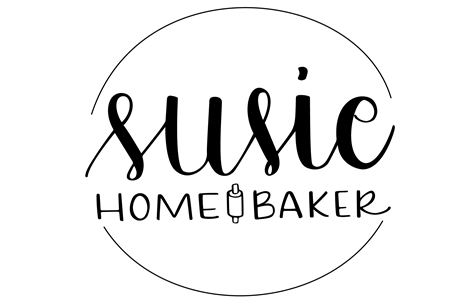 I’m Susie, a self-taught cook and baker who lives in central Minnesota with my husband Dwight and a mom to 2 adult kids and their spouses who I adore. 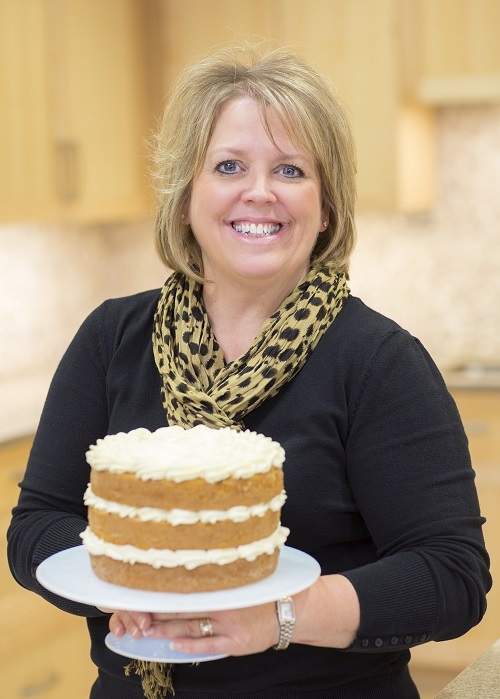 My passion for baking and cooking began as a child on the kitchen counter, closely watching my mom cook while turning whatever she had on hand into something always delicious. I’ve since been surrounded and inspired by creative people and amazing cooks to fuel my passion. I enjoy food that is intertwined with memories and traditions and love creating new ones! My hope is to inspire you to try something new, whether it’s fresh and healthy from the Farmer’s Market, comfort food or something extra indulgent with a twist….and have fun while you’re doing it! When I’m not in the kitchen, I enjoy spending time with my husband, kids, family and friends. I love a good excuse to throw a party and celebrate anything! I love to cook for people…it’s one of my ways of giving. I have a tiny galley kitchen that can crank out the food. You’ll also find me crafting, learning photography, traveling and of course, a good laugh! And…I love the color pink. I’m incredibly happy that you stopped by and spent some time here! Come back again and watch this blog as it grows. Watch for tutorials and how to adjust the recipes and change them if you’re in a pinch. Please contact me for permission if you would like to use a recipe or photograph. All of the recipes, photos and writing are by me (Unless noted differently) and I’ve taking a lot of time and love to work on them. Please leave a comment. I would love to hear from you. Constructive criticism is welcome and I would ask that you wouldn’t say anything on this site that you wouldn’t say as a guest in our home.